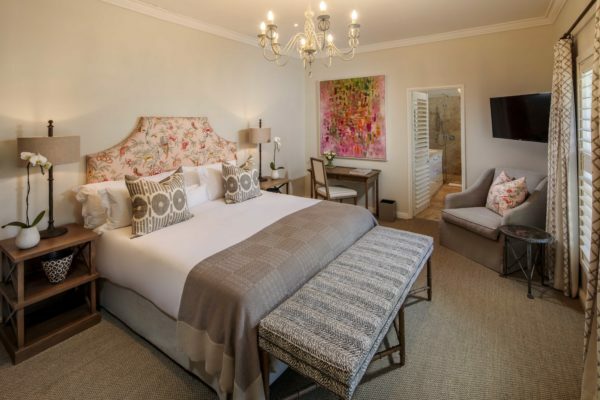 Le Quartier Français, a boutique hotel in Franschhoek, has finally reopened after its R72-million refurbishment and expansion, which took 18 months to complete, and is more luxurious than ever. 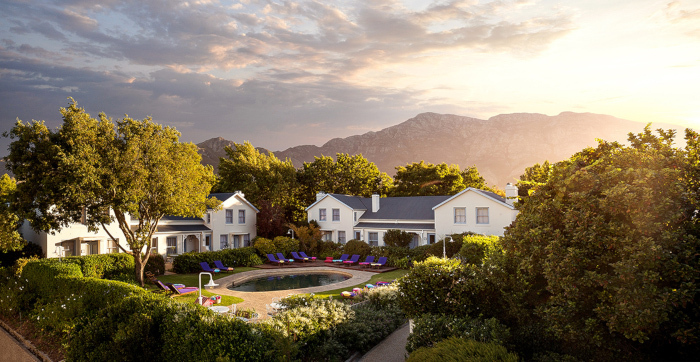 The establishment is part of the Leeu Collection of premium hotels in the heart of the Cape Winelands. 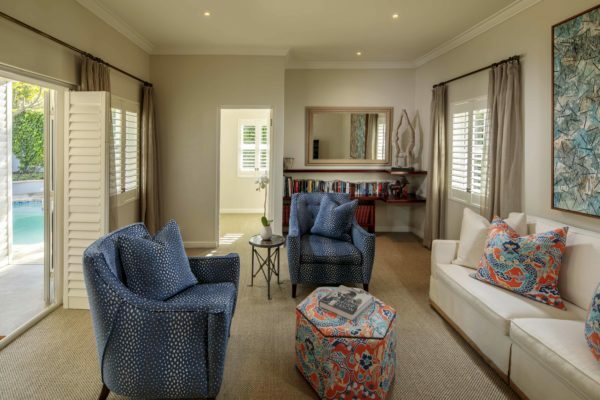 The renovations have enhanced the lavishness of the accommodation, which has calming interiors with plush furnishings that elegantly incorporate a blend of classic and modern designs. The upgraded Auberge Room at Le Quartier Français offering a cozy and relaxing experience for guests. Along with renovating the existing suites, the hotel added on five new suites and two new villas, meaning it now houses 32 hotel rooms, including the seven in the two villas. Each new villa has their own separate entrance and parking, giving guests complete privacy while still being near the hotel. A private pool is available at the villas for guests to cool off from the hot summer sun. 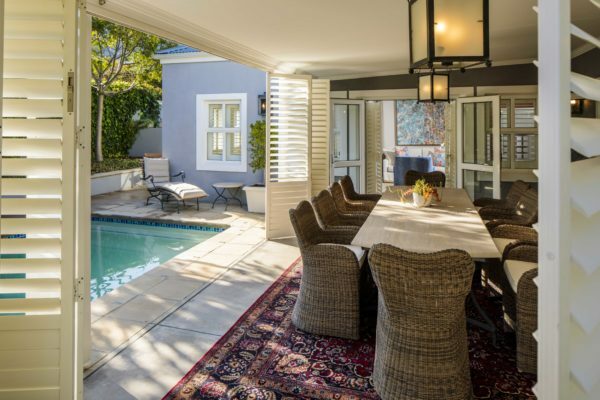 Guests who plan on staying a week or more to explore the Winelands may wish to opt for an exclusive villa. 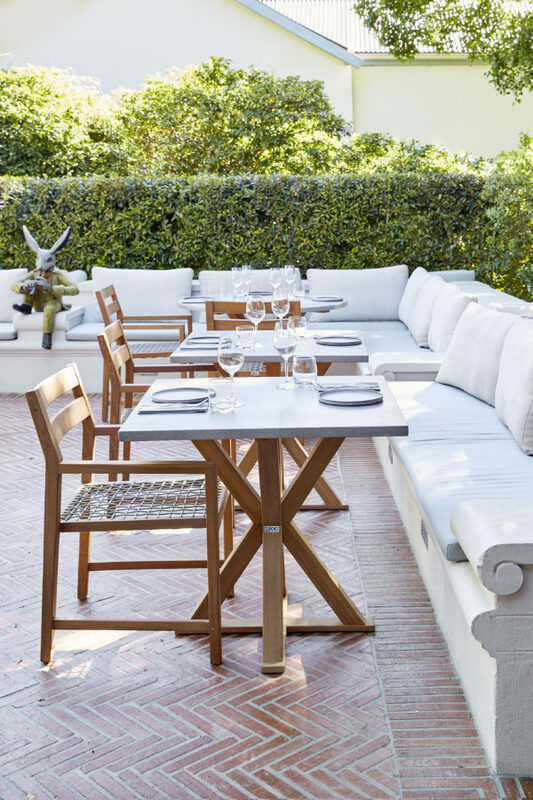 The fifth-best restaurant in the country, La Petite Colombe, was established at Le Quartier Français in 2017 by the La Colombe team of Silvermist Wine Estate in Constantia. Its menu focuses on the freshest local and seasonal produce and dishes are paired with bottles from the restaurant’s rare fine wine collection. Following its upgrade, Le Quartier Français has introduced a less formal eating area at the hotel in addition to La Petite Colombe called Protégé. Protégé. is headed by La Colombe offering a first-class dining experience. 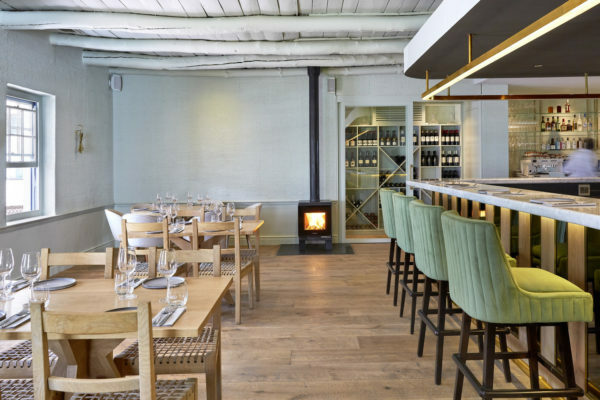 The restaurant has an open kitchen and two outdoor seating areas, one that overlooks the tranquil hotel gardens and one that faces Franschhoek’s main street. 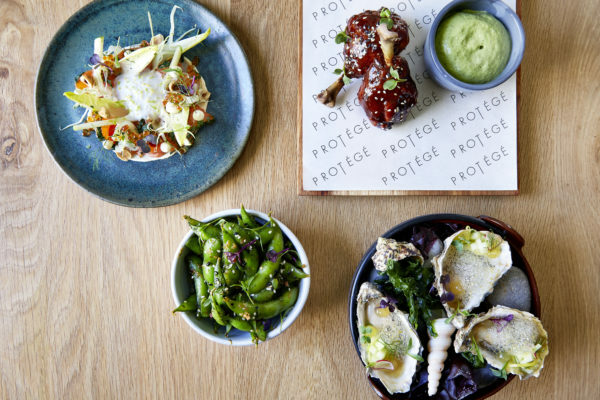 A range of options available at Protégé restaurant. Protégé’s outdoor seating area nestled near the garden area. 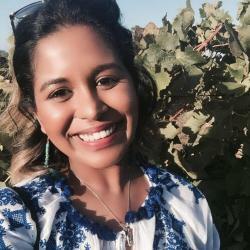 If guests feel like exploring the nearby eateries, Tuk Tuk, a craft microbrewery, and Marigold, Franschhoek’s first authentic Indian restaurant are both a mere two-minute walk from the hotel. Leeu Estates’ Dining Room, which serves innovative local cuisine, is another fantastic option. 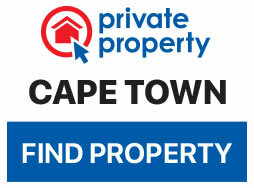 Located on Huguenot Road, Le Quartier Français is within close walking distance to local attractions. The property is dotted with sculptures and has a herb garden which is often used by the kitchen team in the creation of its dishes. Room rates at Le Quartier Français start at R7 400 during the high season in summer, and drop to R6 600 in the low season. 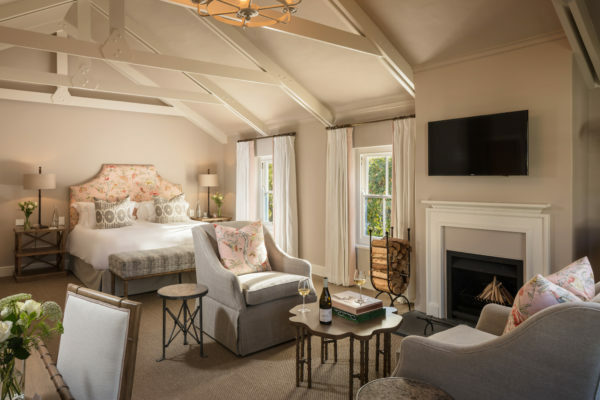 The rates cover two people sharing a double room on a B&B basis and include unlimited Wi-Fi, national phone calls, a complimentary tasting at Mullineux & Leeu Family Wines at Leeu Estates for both guests, and a shuttle service to Leeu Estates.